You'd never know from the street what this house has to offer, and it's just adorable from the street! 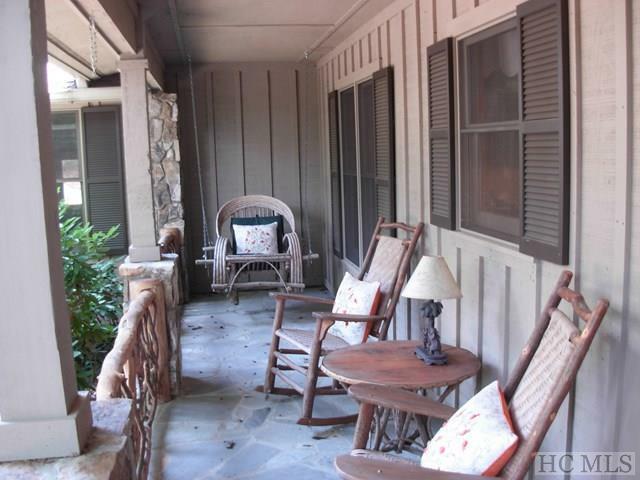 Rocking chair front porch with a large screened porch with great golf course view off the back. 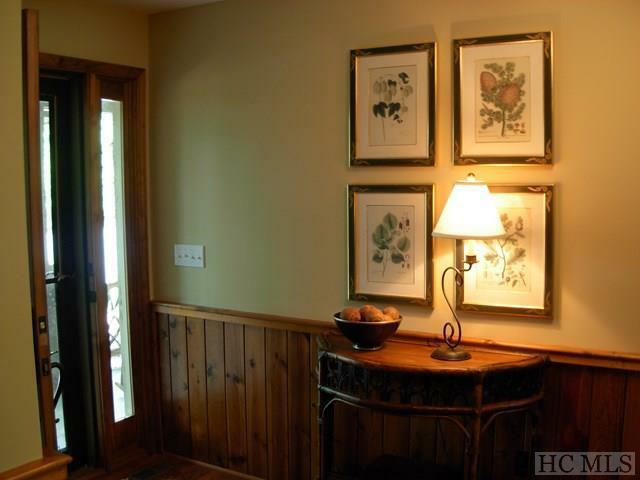 Newly remodeled kitchen and master bath,wood floors, floor to ceiling stone fireplace up and also one down, split floor plan with a large master suite on the main, loads of entertaining space upstairs and down and tons of storage. There's a new septic and a whole house dehumidifier. 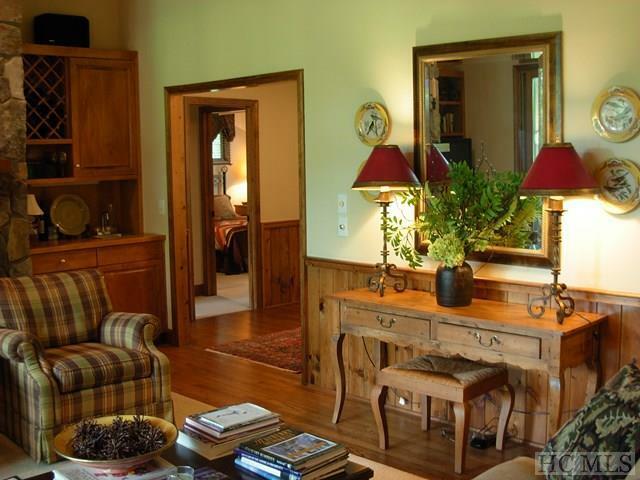 Although spacious this house still has that cozy mountain feel. 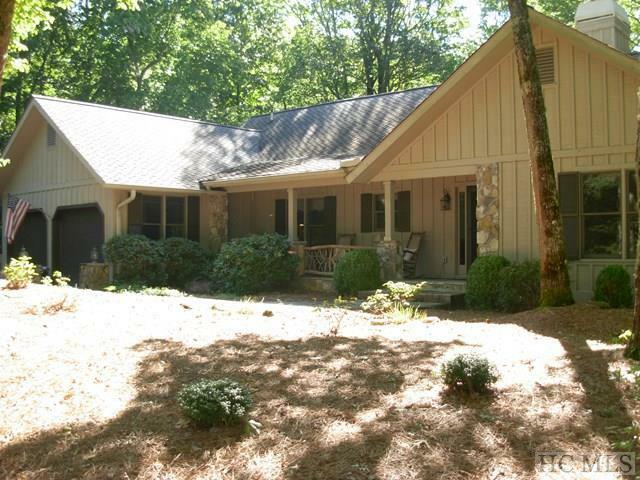 Listing provided courtesy of Marsha Bricker of Fisher Realty Sapphire/Toxaway.